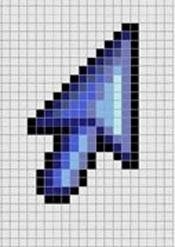 Comet Cursor is a program that you can download for free that changes the appearance of your mouse pointer. Many people don't realize it's also spyware. Spyware applications track your movements on the Internet or send information from your computer to another computer. 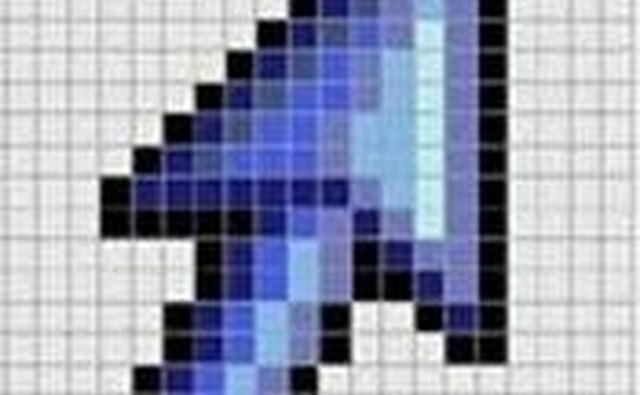 Sometimes Comet Cursor is installed on your computer without you being aware of it when you visit certain websites. It won't attack your computer and wipe your hard drive, but it will invade your privacy. Remove the Comet Cursor virus this way. 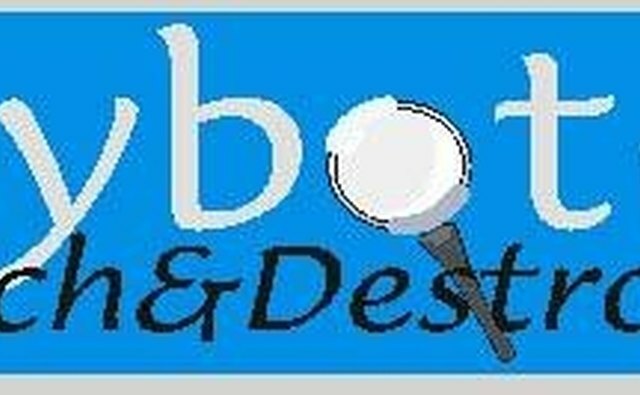 Download a program that scans your computer for spyware and malware like AdAware or Spybot. Run the program and see if it finds Comet Cursor. Use the program's Fix function to get rid of it. Reboot your computer and see if the spyware program removed Comet Cursor. Follow the next steps if the spyware remover program was unsuccessful. Open the Control Panel in Microsoft operating systems. Choose "Add/Remove" programs. Find Comet Cursor in the list of programs. Click the "Add/Remove" button. Reboot your computer and check to see if the program has been removed. If you uninstalled the incorrect files, the Comet Cursor program will still be present. To uninstall the program again using Add/Remove, you'll need to go to the Comet Cursor website, download a clean version of the program and run Add/Remove again. This will clean up any parts of the program that were missed. Since Comet Cursor is not a malicious virus, your risk is no greater than it was when you first downloaded the program. Manually remove the program from your computer if it's still present (see Resources). Don't attempt this unless you're comfortable with more complex methods of solving problems with your computer. If Comet Cursor keeps coming back, you may be visiting a website that automatically installs it. Once you've removed Comet Cursor, block it by changing your security setting in Internet Explorer to "Normal."